Specification:can be custom as per. 1) Homogenization annealing: heating 480~495℃; heat preservation 12~14h; furnace cold. 2) Full annealing: Heating 390~430℃, holding time 30~120min, furnace cold to 300 ℃, air cooling. 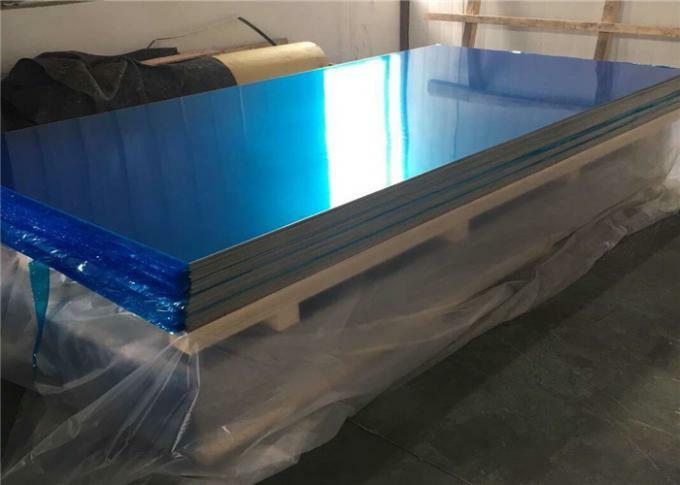 3) Rapid annealing: heating 350~370℃; holding time is 30~120min; air cooling. 4) Quenching and Aging: quenching 495~505℃, water-cooled, artificial aging 185~195℃,6~12h, air cooling, natural aging: room temperature 96h. (2): With excellent experiences with after-sale service. (4): We are plant & trading company. (5): Every processing will be inspecition by responsible QC which insures every material high quality. (6): Professional packing team to keep every packing safely. 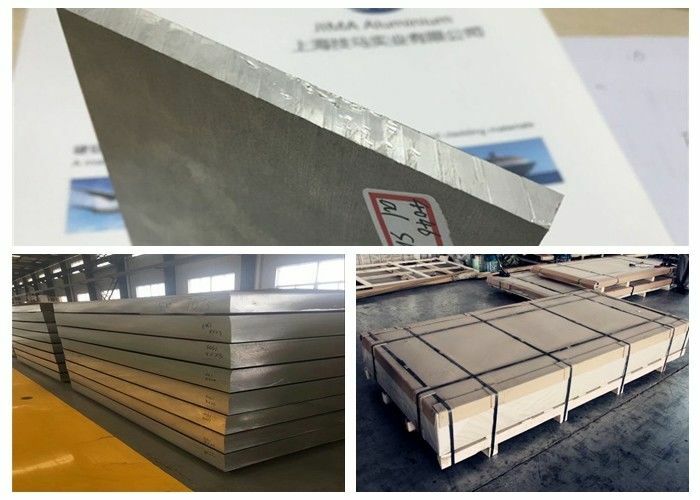 (9): JIMA have more than 12years experience with specialized in aluminum products, can provide bigest value and big support and the high quality products.